Going through a divorce? Or getting re-married. 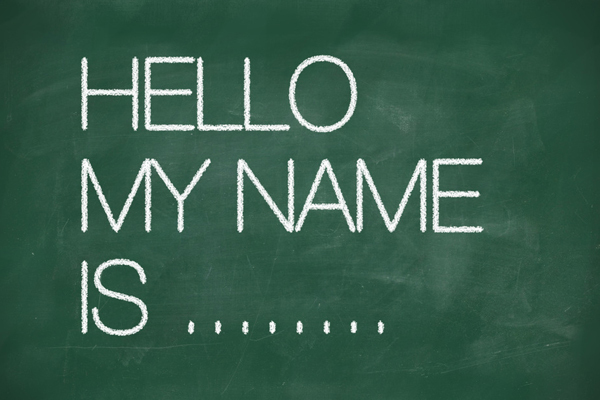 Our name change list is a list of all the places you will need to contact to change your name.